One thing you’re going to notice this year is that I’m not going to be numbering my weekly recaps in regards to a specific race. That got to be a little bit of a headache over 2014. So, instead, it will be just whatever week of the year I’m recapping. So, this is week 1 of 2015! I’m really pleased with how it all turned out! There’s not a whole lot to report until Wednesday. Since I didn’t sleep well on Monday night, I missed my scheduled Tuesday morning run. I made up for it on Wednesday. I altered my route a little bit because I wanted to capture some “before” pictures of Colorado Blvd. 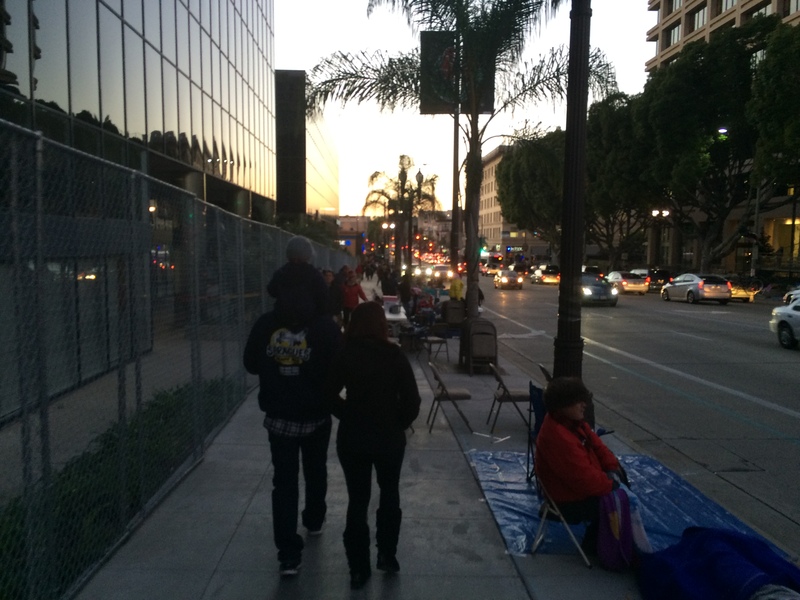 and to see how many people had already come out to claim their spot for viewing the Rose Parade. Usually, I turn up the street before Colorado Blvd on my before work runs. 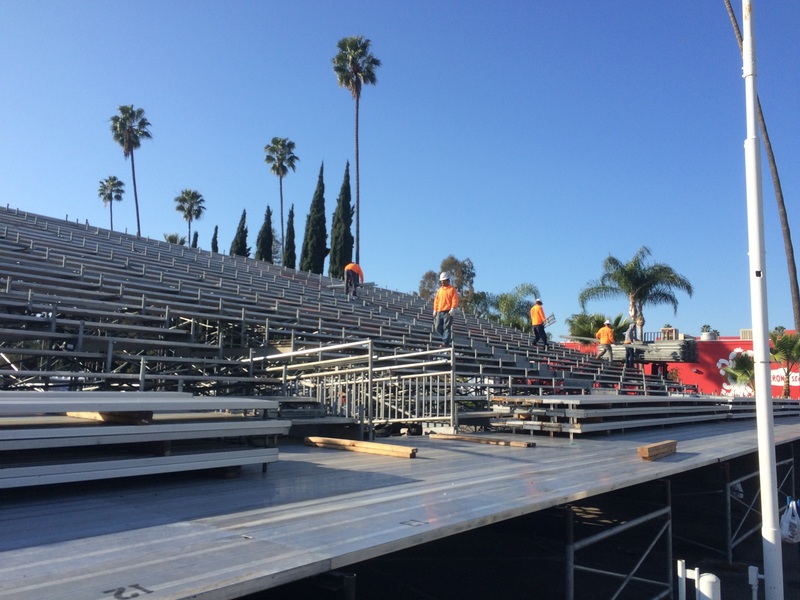 The fences and viewing stands were all up and ready to go. 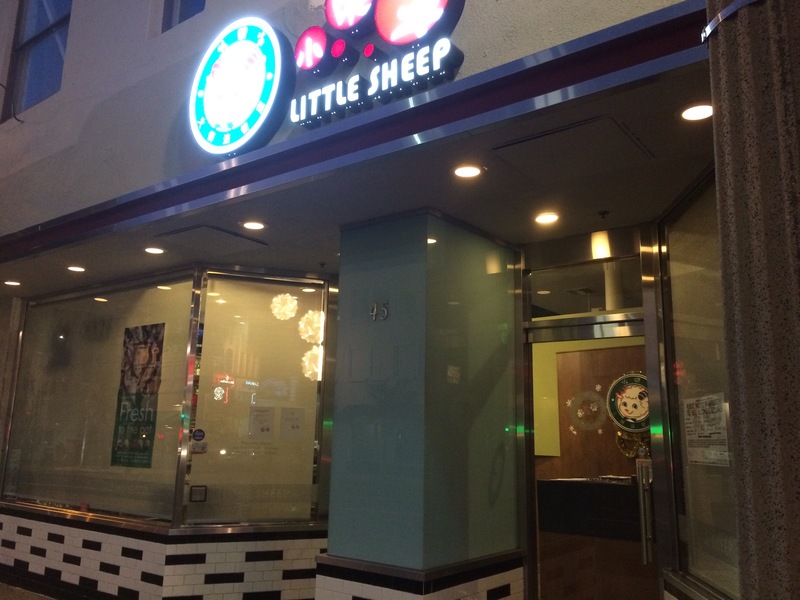 Many stores and restaurants put up fences and board up their windows because they know people will be on the street all night long. I thought that the folks at BJ’s did a really good job of keeping their appearances good even with the precautions. I was surprised on my run how few people were out on Colorado Blvd. There were a few out. However, I expected more. I will say that running up to the parade route made this pre-work way more fun than usual. I knew that the following 12 hours would be much different. Even though it was very cold out, I braved the conditions and had fun running another sub 36 minute 3 miles! So, it was a fantastic 3 miles that I was happy with! 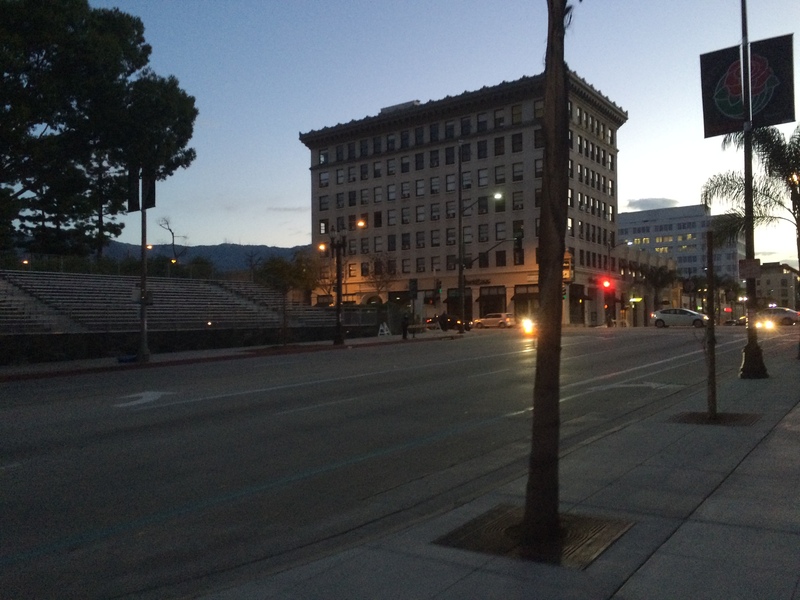 Later in the evening of New Year’s Eve, the crowds were there and Colorado Blvd. was a crazy! On New Year’s Eve, I walked up to the Cheesecake Factory for a fun snack that Brooke and I could have later in the evening. On the way home, I walked by the Peach Pit (of Beverly Hills 90210 fame). If it doesn’t look recognizable, that’s because it’s not the Peach Pit anymore. They just used the outside facade for the TV show. 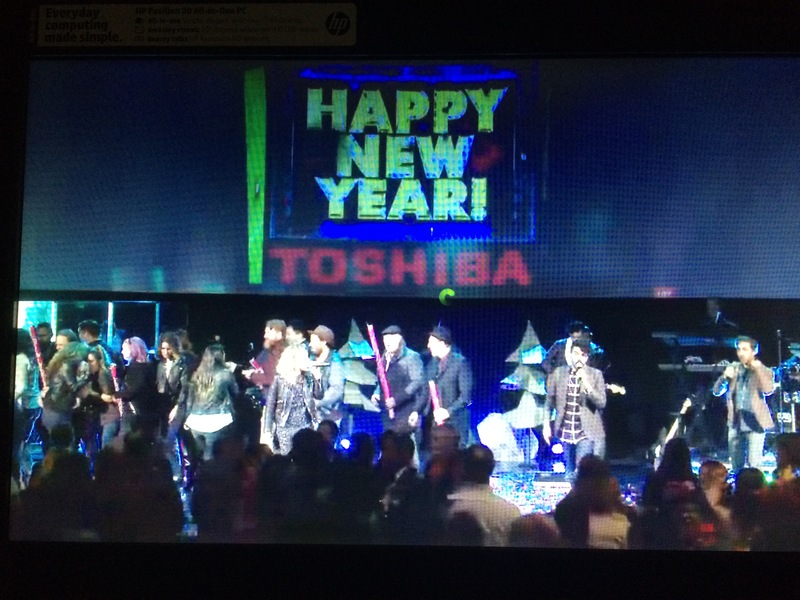 Our church had a New Year’s Eve service which we watched part of online. They rang in the new year on East Coast time! 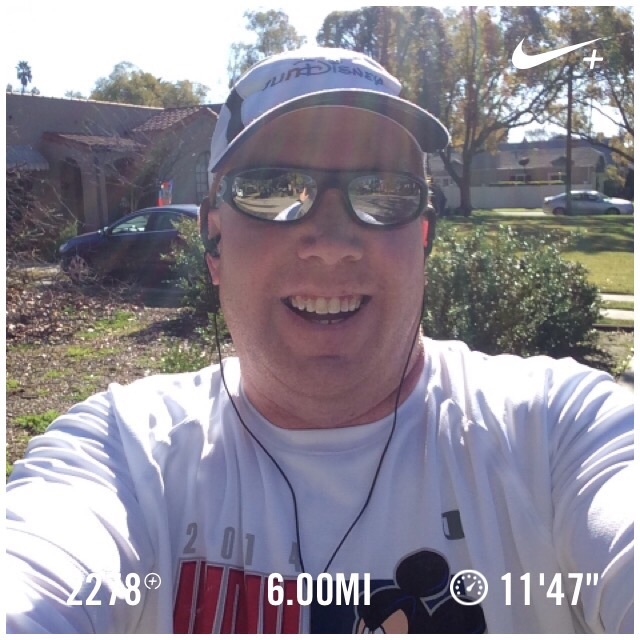 On Thursday, New Years Day, I ran 6 miles. 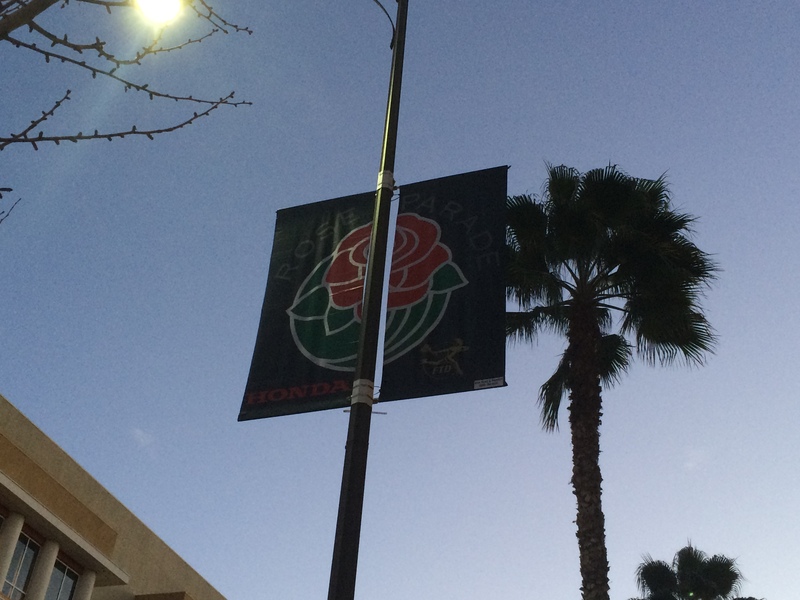 Now, there were a couple stops at the Rose Parade along the way. After all you need to make your runs fun. This is one way I made my training run fun. I ran 2.25 miles to get myself up to the parade route. This is Robert E. Lee High School from Midland, Texas. So, after watching a few bands and floats pass by, I went away from the parade route and ran another 2 miles before stopping at another point on the parade route. 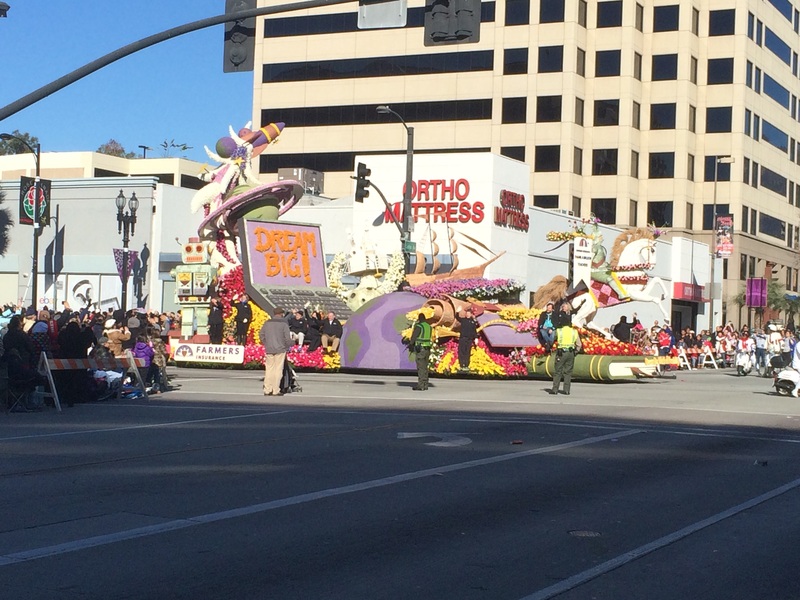 I love this float! Dream Big! 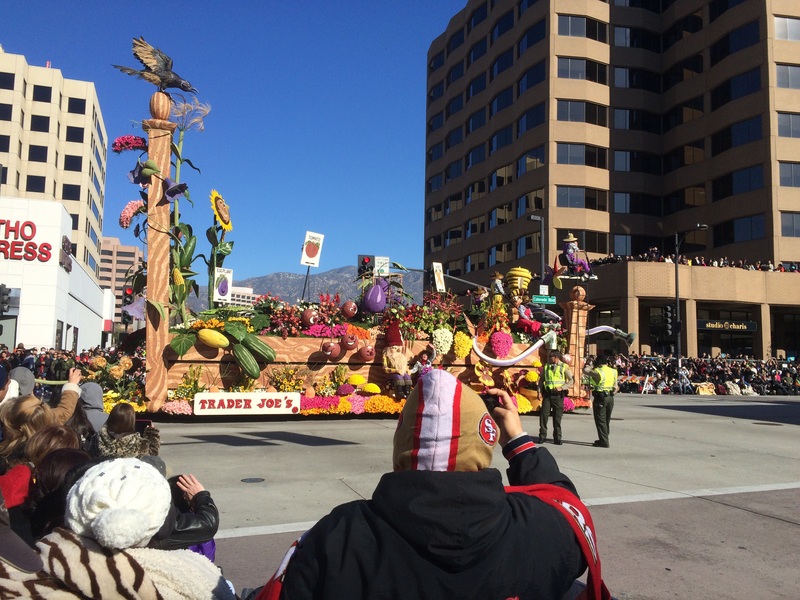 I also liked the Trader Joe’s float! So, I grabbed a selfie with the float in the background. After some more floats, I finished out the 6 miles. As you can see, I finished with a fantastic time for 6 miles. It was even a faster time than I ran on January 1, 2014 over the same route! I can’t remember the last time I was able to say such a thing. So, I was really proud of my finishing time. I was also proud of how the entire run shaped up. After the first stop at the Rose Parade, I went to the 1 minute run/1 minute walk intervals all the way to the finish of 3 miles. Then, I went back to the run 30 seconds/walk 1 minute intervals to the second stop. Then, from 4.5 miles to the finish, I was running 1 minute/walking 1 minute, while dodging the crowd that was leaving the parade. It gave me some good practice of weaving in and out of a crowd while running for my races! Also, when I saw that I could finish this 6 miles in around 1 hour, 11 minutes, I ran almost 2 minutes to finish it out! And, I had plenty left in the tank! Good times! 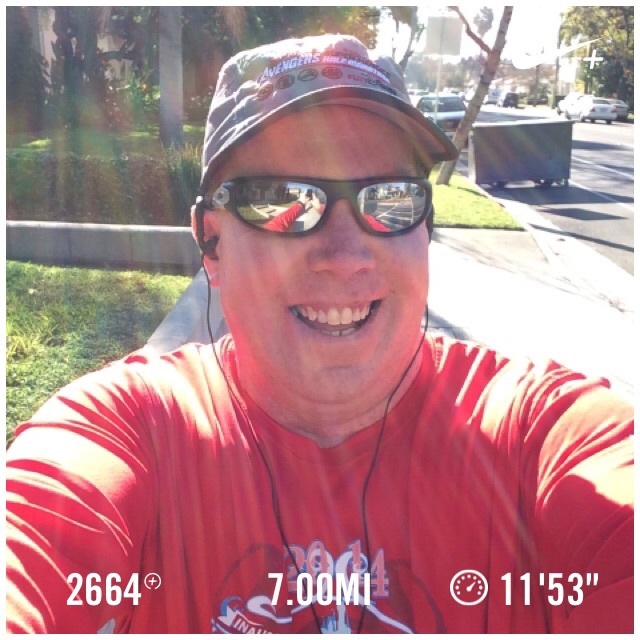 On Saturday, I headed out to run 7 miles. 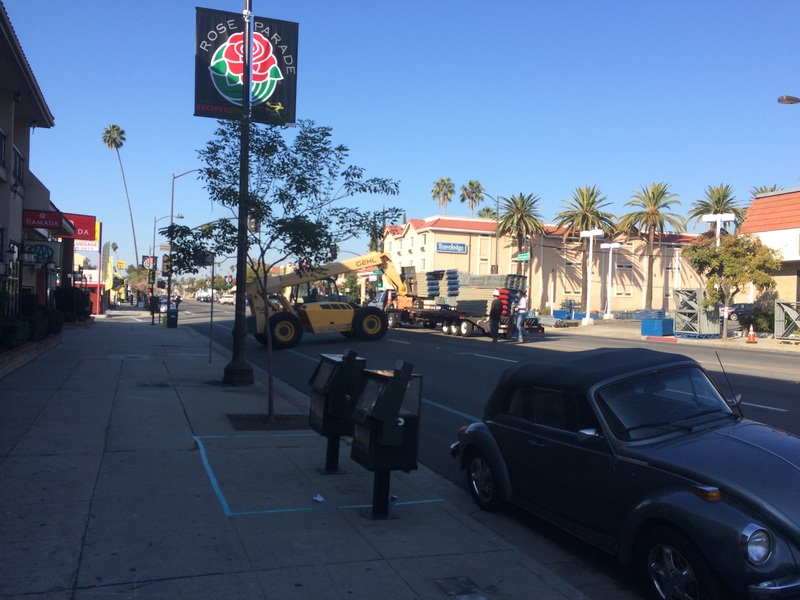 I really wanted to get the after shots on the Rose Parade route. So, with New Year’s Eve, I got the “before” pictures. 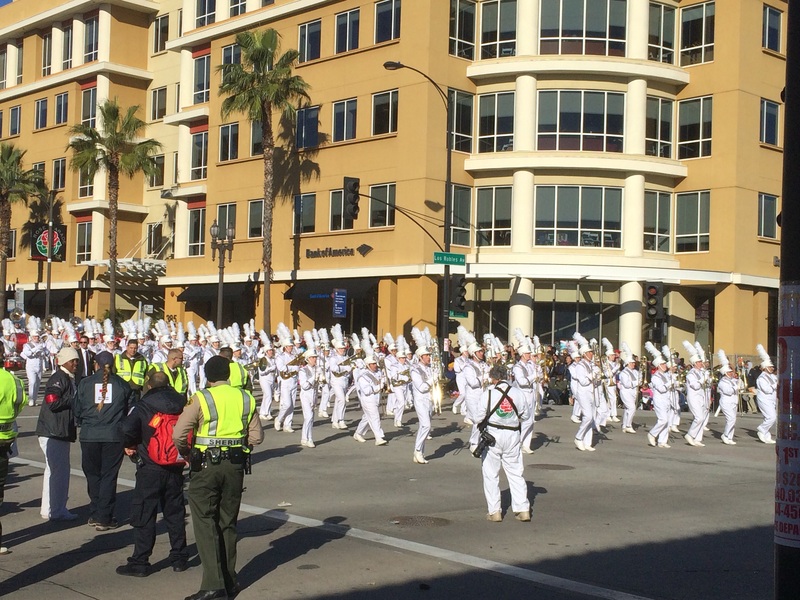 On New Year’s Day, I got the parade pictures. On Saturday, I got the “after” pictures. My seven miles started off really well. I felt strong and in control. I wouldn’t get to this part of the parade route until the end of the third mile. The third mile of this route is usually very difficult for me. On Saturday, I felt in total control. Every run interval felt good. Life was feeling pretty great. 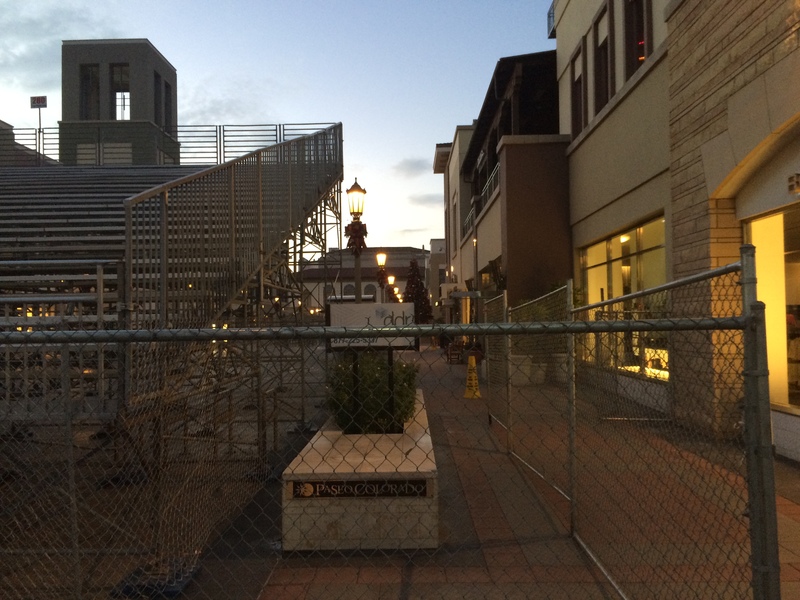 In this part of Colorado Blvd., they were in the process of taking the viewing stands down. 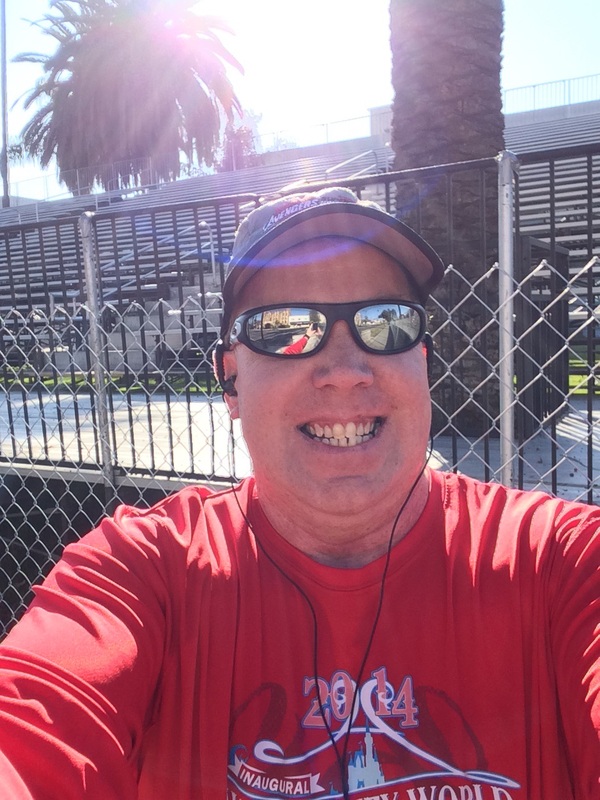 Once I got to Pasadena City College, I had to take a brief stop for a selfie! The next time I get to run by this area, the stands will be down. At this point, I was at the end of the 4th mile. Still going strong. Still hitting every run interval and feeling in charge. I’ve written about this route before. The first 2 miles are mostly downhill. Miles 3, 4, and 5 are going up. Mile 6 is largely downhill. I added another mile to this. This past Saturday, everything was feeling good. There were no moments where I wanted to quit. When I got to the end of mile 5, I was just under an hour! 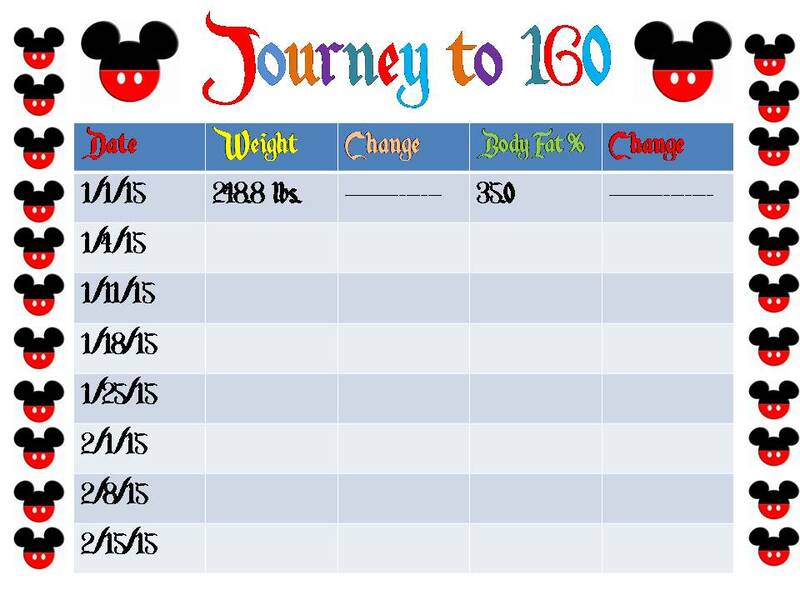 This is where I was at going into WDW Marathon Week last year. For 2 training runs in 2015, I was able to do this both times! At 5 miles, I went to the 1 minute run/1 minute walk intervals because I wanted to beat my 6 mile time from January 1st and I did! I finished 6 miles in less than 1 hour, 11 minutes! It felt amazing! I still had 1 mile left. So, I went back to the 30 second run/ 1 minute walk intervals for the next half mile. The reason I went back to the shorter run intervals was that I was worried I’d run out of gas and crash at the end. That wasn’t happening on Saturday. I was going strong. So, at 6.5 miles (on a slight uphill), I switched back to the 1 minute/ 1 minute intervals for the last half mile! Starting on an uphill wasn’t the wisest move. However, I survived. The result? 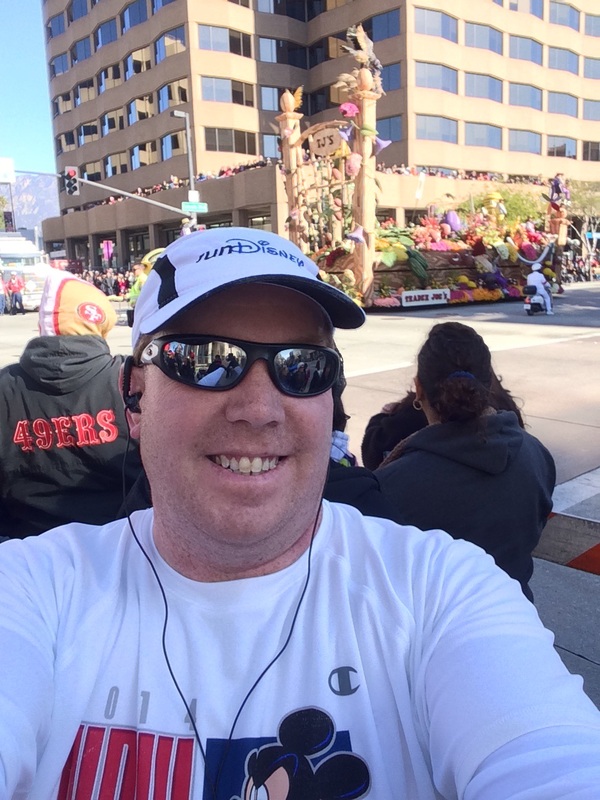 I finished 7 miles with another sub 12 minute per mile average! Yeah, I was pretty stoked! Okay, this picture didn’t come out as I thought it would. 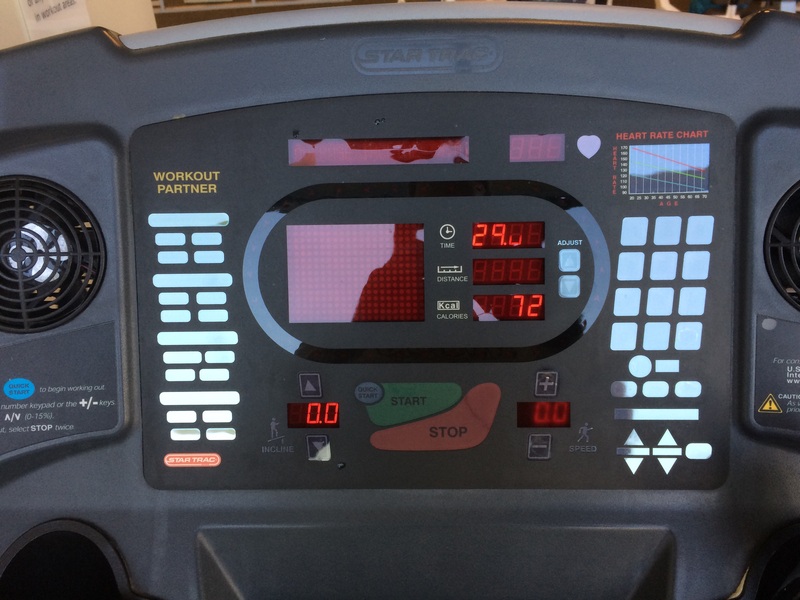 I finished 2.25 miles on the treadmill in 29 minutes even. I started by walking 0.25 miles. Then, ran 0.25 miles and repeated this 4 times. So, I ran a mile and walked a mile. I reached 2 miles at around 25 minutes. This is a little on the slow side considering my run/walk intervals I do on the street. However, I’m building a base to where I can eventually run a 5K. It starts with these intervals on the treadmill. I’m not gonna lie. The last run interval seemed to take forever. It was more difficult to finish this than the last time I attempted it back in October. That’s okay. The point is that I did it! Although not pictured, I followed the treadmill with assisted pull ups and dips. I did 3 sets of 15 reps at 200 lbs. on each. This what I had planned. I was doing a different weight last time. However, back in October or November when I last went, the 190 lbs didn’t turn out so well for me. So, since I’m at the start of a new year, I backed off the weight a little to rebuild confidence. 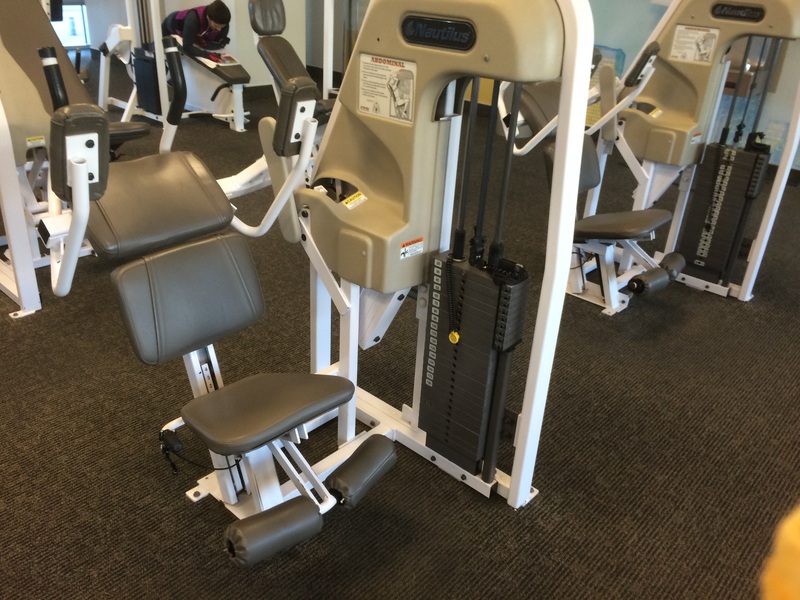 After the assisted pull ups and dips, I went to the ab crunch machine (pictured above). I performed 2 sets of 25 reps at 85 lbs. and 2 sets of 25 reps at 90 lbs. of resistance. It went well. However, I could tell that I set myself up at the exact perfect weight of resistance. I could feel like I worked it hard. 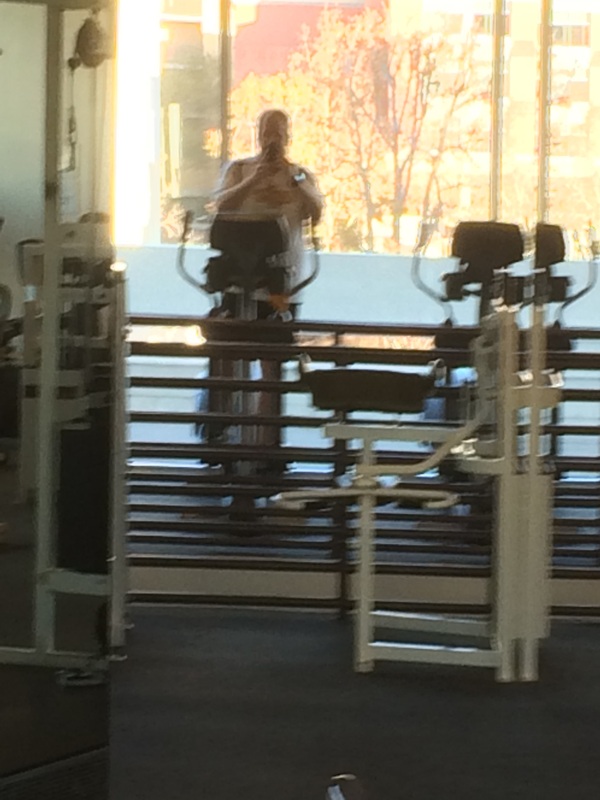 Because the leg press machine was busy, I headed over to the elliptical machine where I put in a total of 27 minutes. That included 15 minutes pedaling forward and 12 minutes of pedaling backwards. 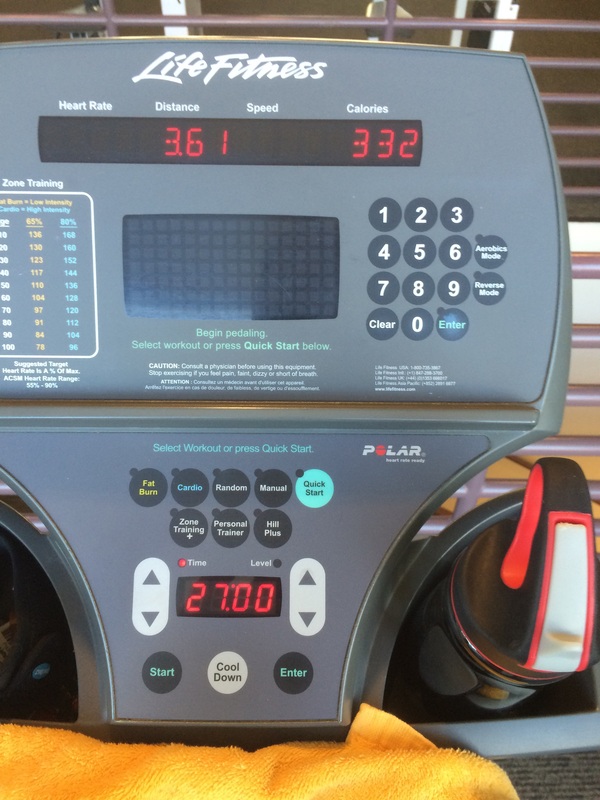 It’s been a while since I used the elliptical machine at the end of a workout. Therefore, I forgot how hard it is when it’s last. I did this entire workout at a level 4 resistance. Considering how hard I pushed on everything before this, I was very pleased with how it turned out. 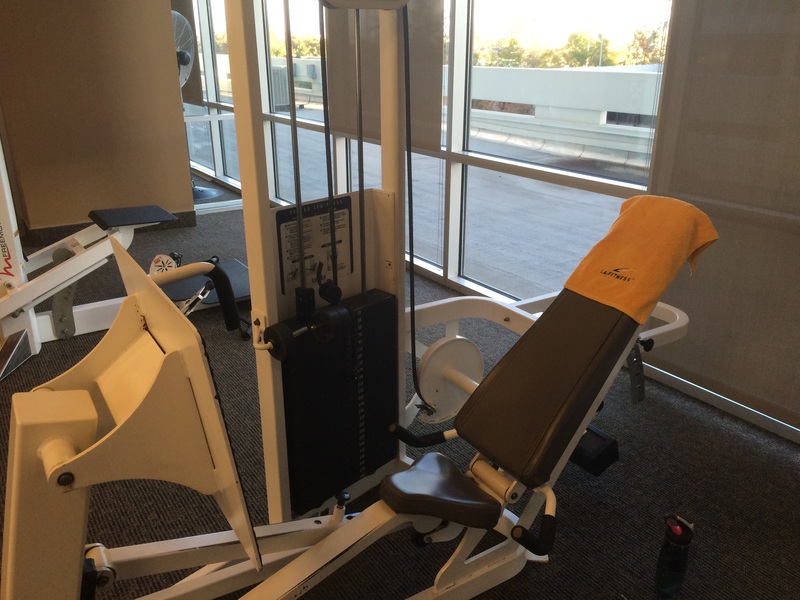 Last up was the leg press. I performed 2 sets of 25 reps at 180 lbs. and 2 sets of 25 reps at 190 lbs. On all the machines, I feel like I picked the proper resistance weight. Doing the leg press at the very end was not my plan. However, the other leg press machine was broken and every time I finished one exercise, there was someone on this machine. I even had to wait a few minutes to get on this one at the end. Ah, the gym in January. It’s full of resolutions that will die by Valentines Day. I hope mine don’t. Ran 18 Miles this week! 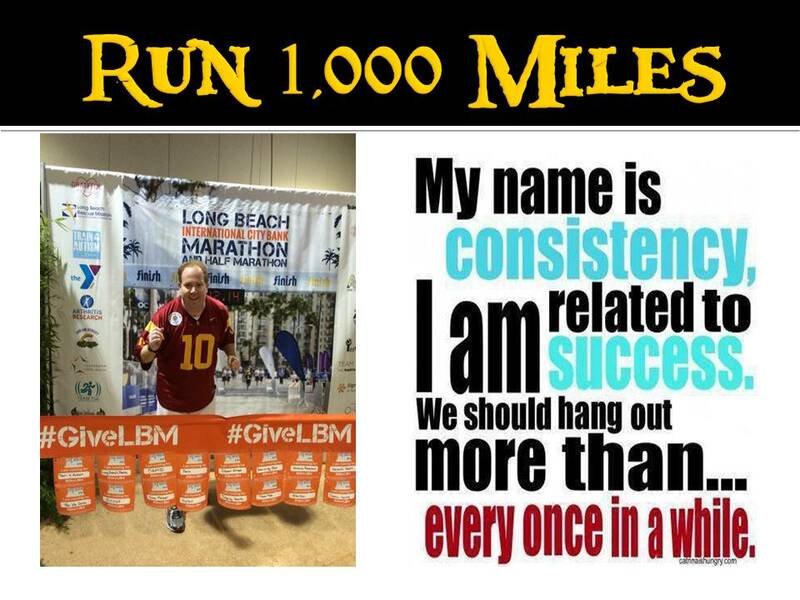 Of that 15 will count towards my goal of 1,000 miles in 2015. I made it to all of my run workouts! I made it to my gym workout! I’ve read the Purpose Driven Life every day since January 1st! I’ve finished all of my New Testament reading for the year thus far! I will post weight loss totals next week. I weighed in at 248.8 lbs. on January 1st. Even though I did weigh myself on Sunday, there were so few days in between weigh ins that there is nothing to report. For now, we’ll just show this chart. Next week, I’ll have more filled in! 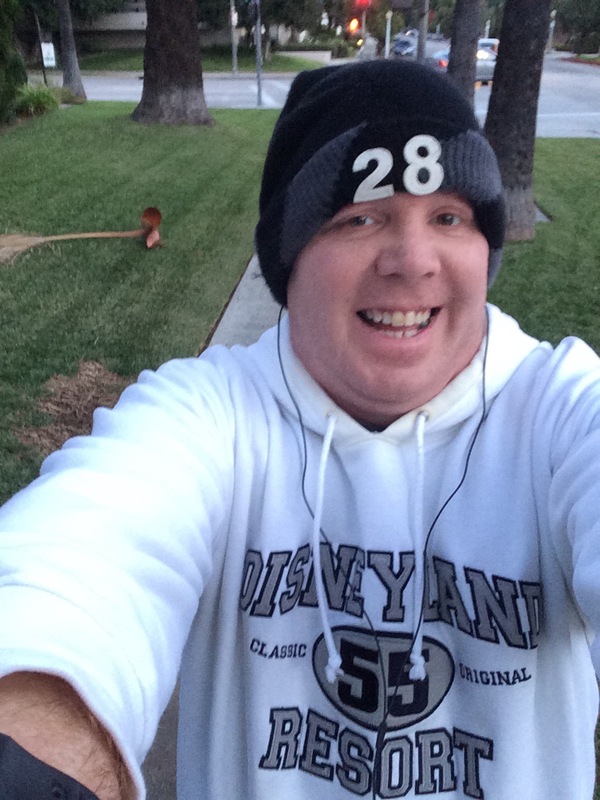 I wanted to finish this post by wishing all of you who are headed to Orlando this week to run in the races for the 2015 Walt Disney World Marathon Weekend the best of luck. It’s WDW Marathon Week! Still so hard to believe that a year ago, I was getting ready to head to Walt Disney World to take on my very first full marathon. All of you who are heading out will get to be apart of something really special. 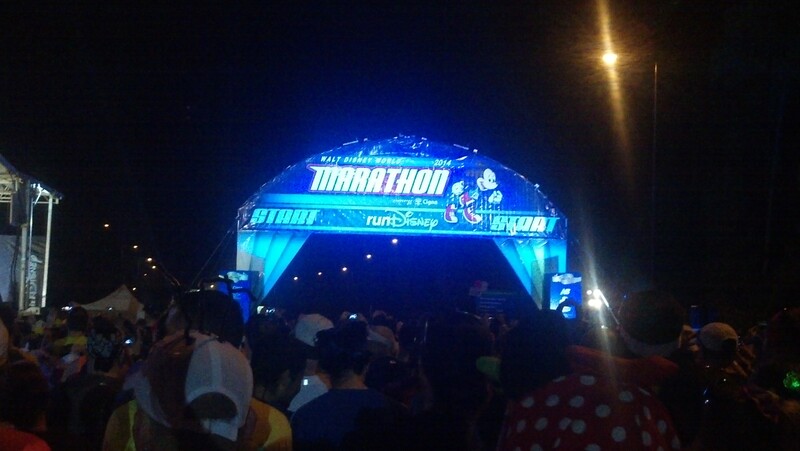 The Walt Disney World Marathon will always be my very first full marathon and hold a special place in my heart. I’m totally jealous that y’all get to go while I stay here. 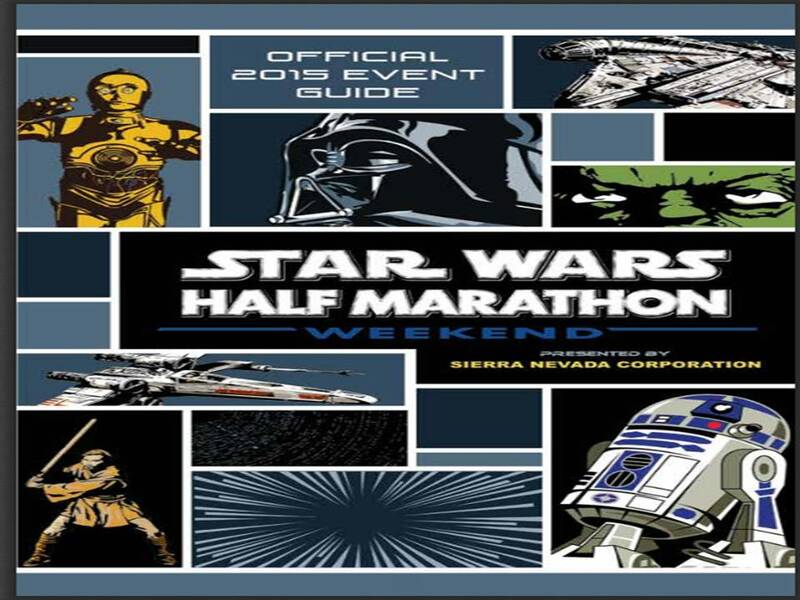 If you are running the Inaugural Star Wars Half Marathon, be sure to follow this blog all week long. On Tuesday, Wednesday, and Thursday, I will be taking a look at the course for the Star Wars Half Marathon. As you all know, I ran the non-theme parks part of the race a little more than a week ago. 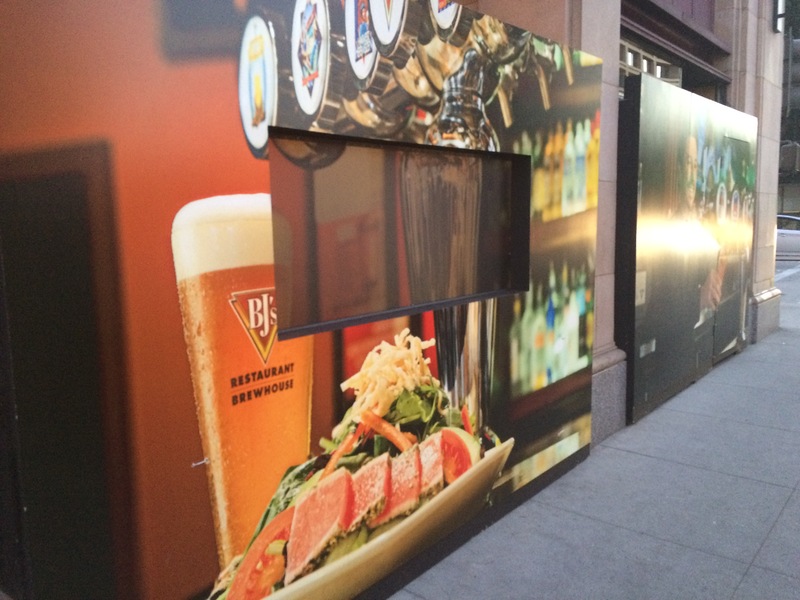 I took lots of pictures to give you an idea of what you can expect from the streets itself. So, be sure to check out the blog for a first look at the course. You are dominating 2015! Way to go! Ill be reading all next week as I get ready for SWHM! You are getting me stoked for the trip! Thanks! It’s been a great year thus far. Can’t wait to run the Star Wars Half Marathon! That’s the way to start out strong! Keep it up! Thanks! Good luck with all your races at Walt Disney World this week! Can’t wait to hear about them! 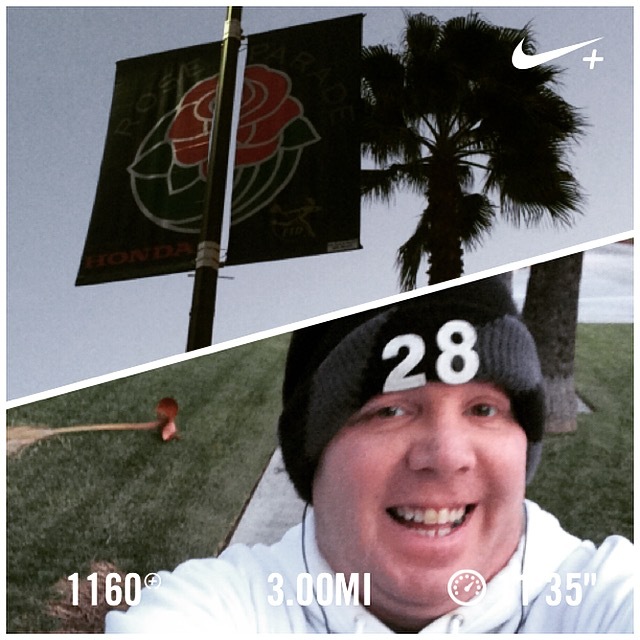 I’ll be running the Rose Bowl loop this Saturday for my 20 miler in preparations for the LA Marathon and will think of all of you guys out at Walt Disney World who are doing the races. Have fun at the Expo today!